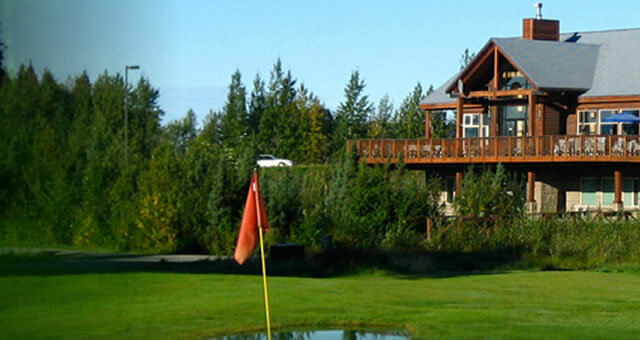 To Anchorage’s Premier Golf, Sports, and Entertainment Facility. The Fox Hollow Golf Course, Sports Dome, and Chalet offer’s golf, field sports, and party/wedding facilities. We are conveniently located in South Anchorage at 11801 (Sports Dome) and 11701 (Chalet) Brayton Drive. Completely remodeled Chalet with breath taking views of the Chugach Mountains.